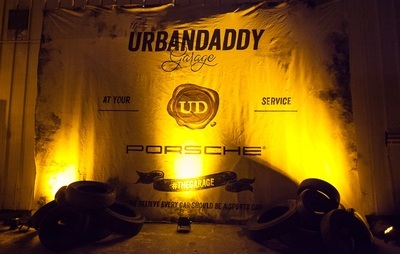 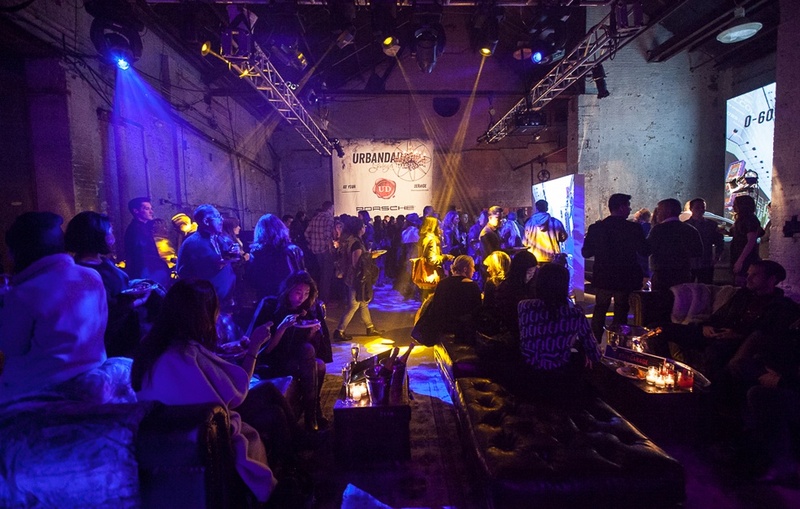 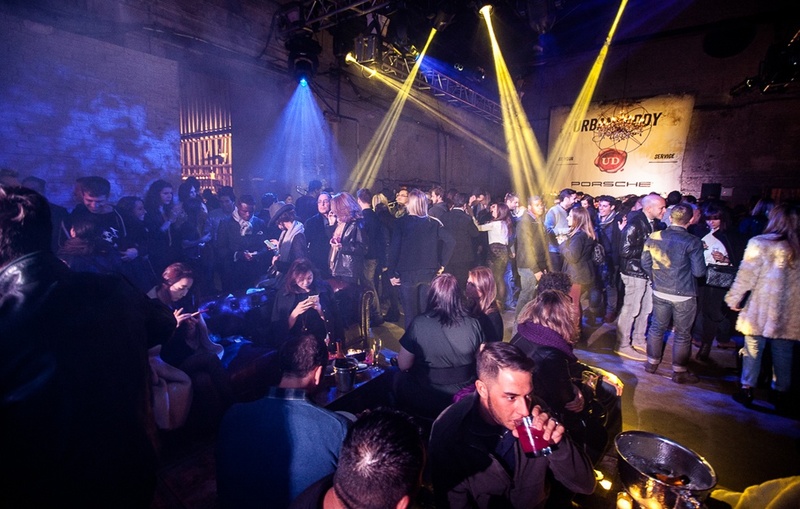 BUSHWICK, BROOKLYN | Ultimate driving machine PORSCHE and UrbanDaddy came together with WORKHOUSE to produce a secret event at The Garage, an old run down garage transformed into the ultimate Macan carport. 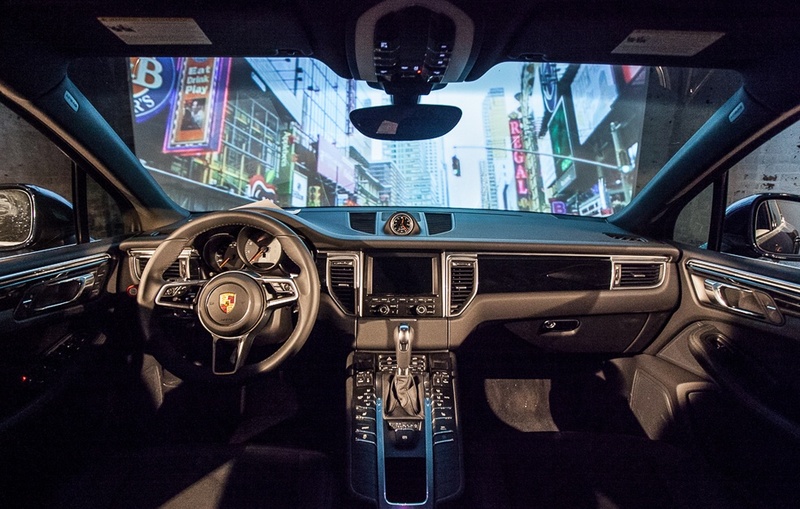 The idea was to contrast the sleek modern features of the new Macan against the gritty luxury of a Bushwick, Brooklyn garage. Mysterious, intriguing, exciting and powerful, an unassuming garage covered in graffiti exuded raw, rustic glamour. 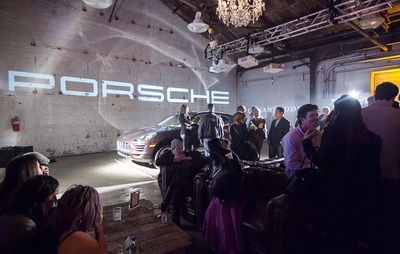 Metal scaffolding, iron gate work, looming rafters and distressed brickwork was filled with leather chesterfields and mahogany accents to craft a beatific backdrop for Porsche. 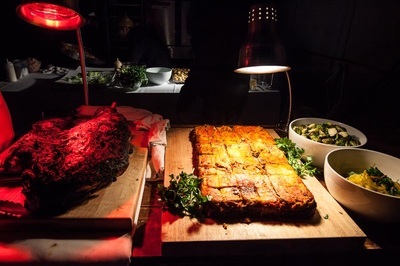 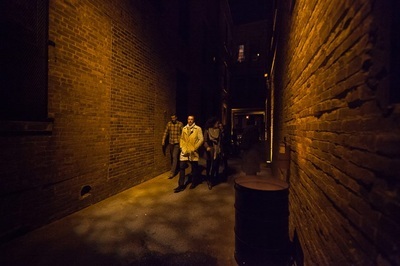 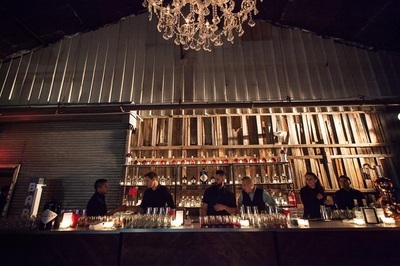 The award winning restaurant The Little Owl headed by nationally recognized chef Joey Campanero crafted savory bites against a full premium open bar staffed by legendary mixologists. 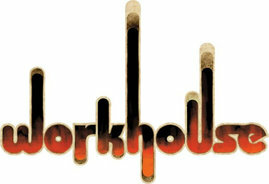 DJ Vikas manned the turntables while Little Daylight took the stage and blew the roof off. At the 1896, this was no ordinary garage. 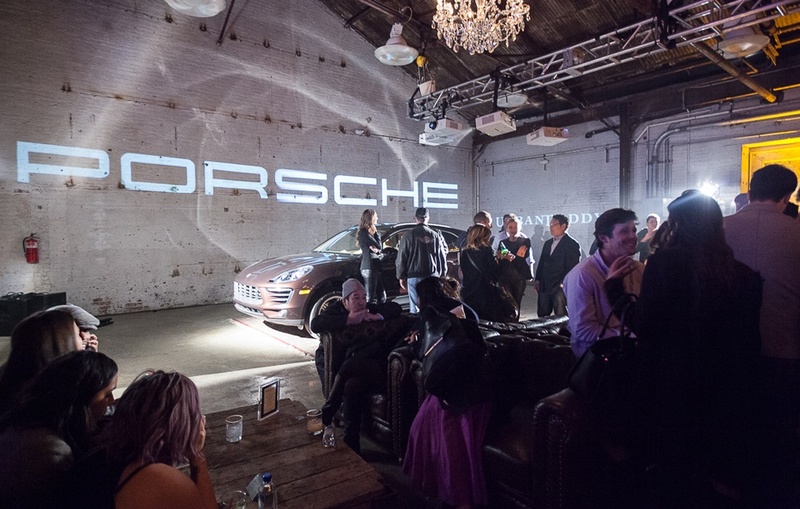 In case you were not one of those in attendance, here is what you missed when we celebrated the launch of the Porsche Macan. 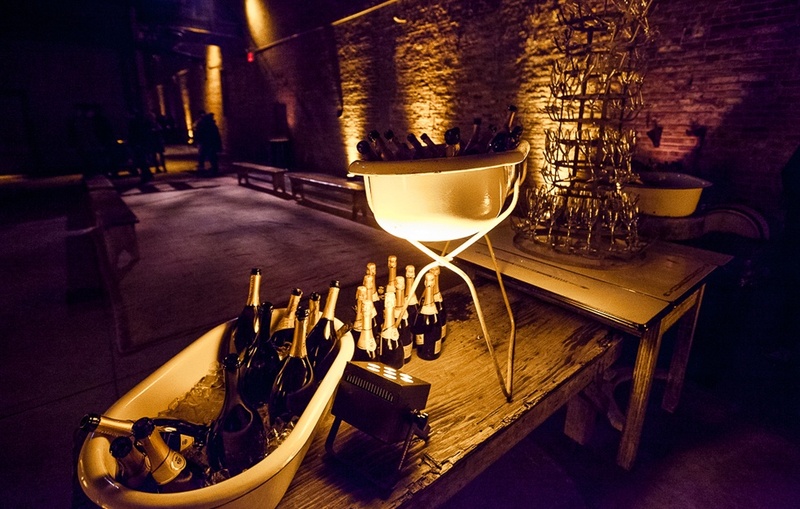 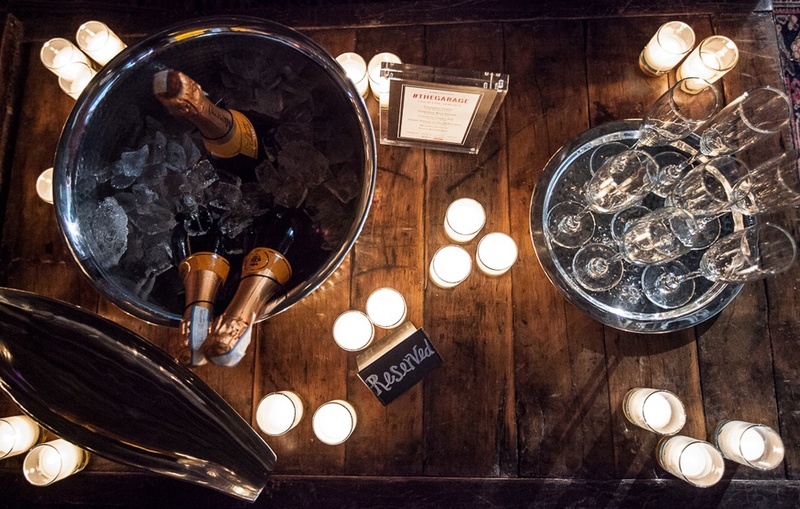 Champagne Fountains and Bonfires - The entrance was flanked with roaring bonfires and a giant champagne fountain. 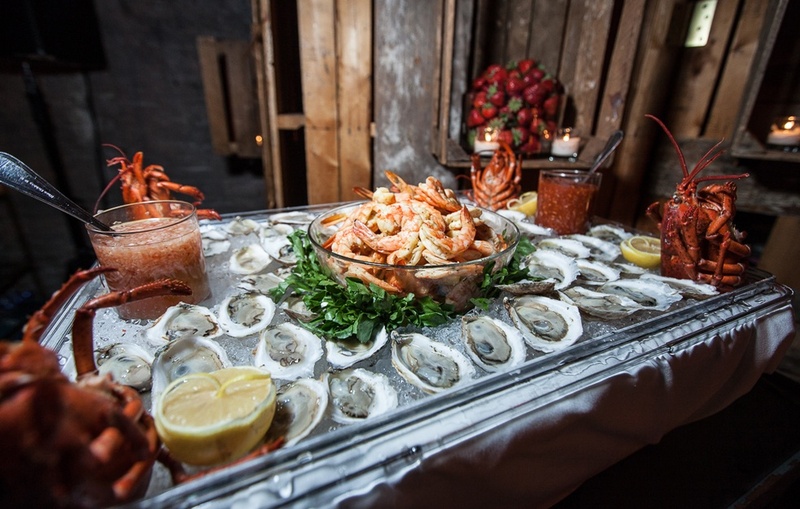 A Roving Raw Bar - Imagine a bi-level bar cart, minus the booze, plus a never-ending supply of bivalves. An Impromptu Immersive Trumpet Interlude - Interspersed throughout the masses, a quartet of the city’s best horn players tooted along to DJ Vikas’s set. 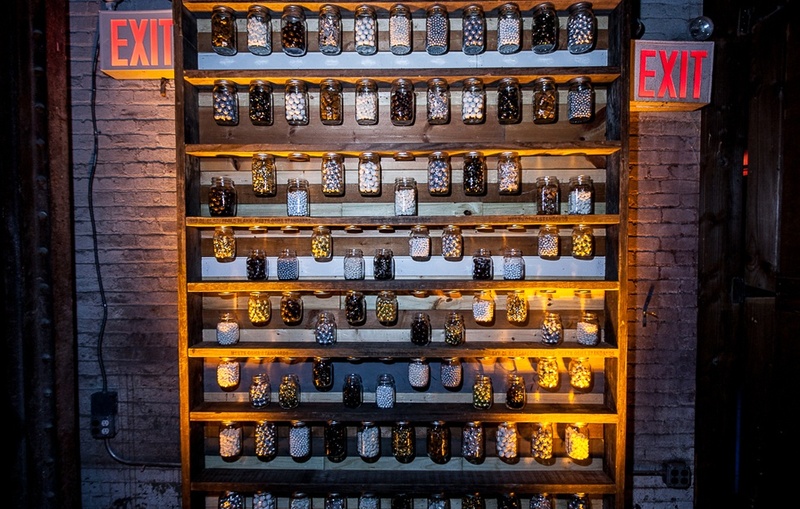 A Custom-Made Candy Wall - The team at the Little Owl created a 20-foot candy wall inside the unit. 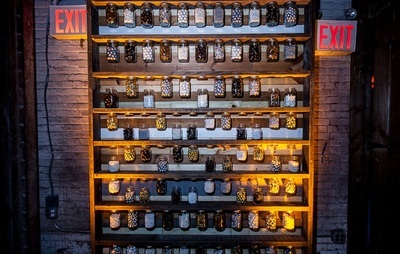 Guests dug into the dozens of candy-filled mason jars. 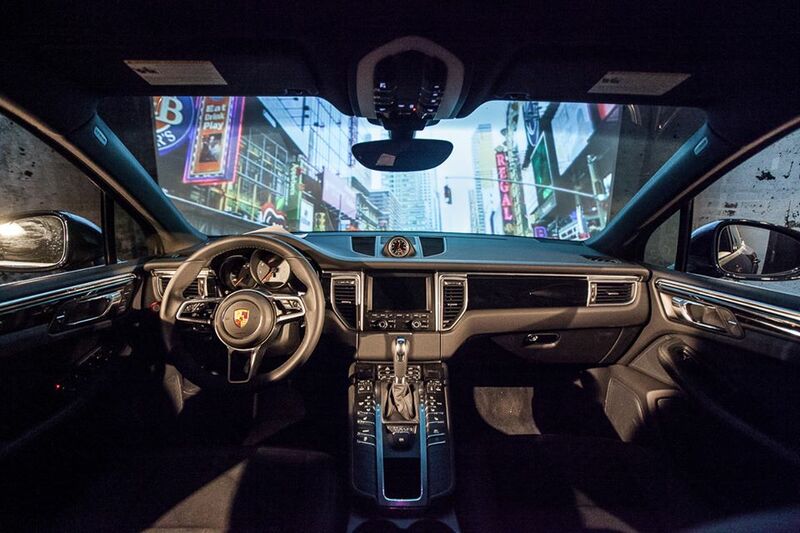 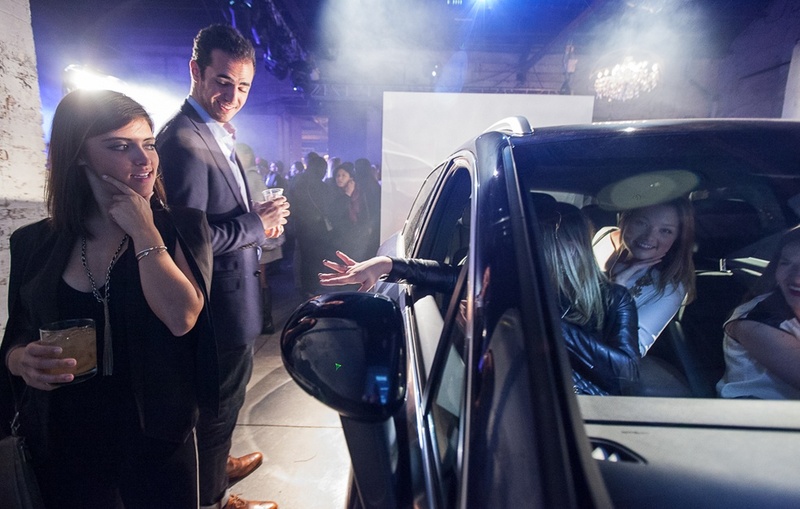 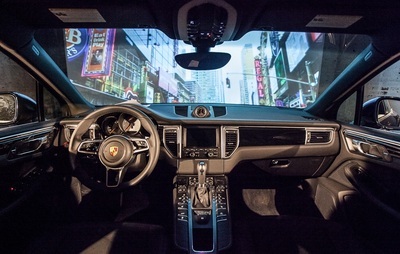 A Digital Driving Experience - Partygoers were able to experience driving the Porsche Macan, by getting behind the wheel and embarking on a digital driving experience. Brooklyn’s Finest Band - Little Daylight performed an eight-song set. 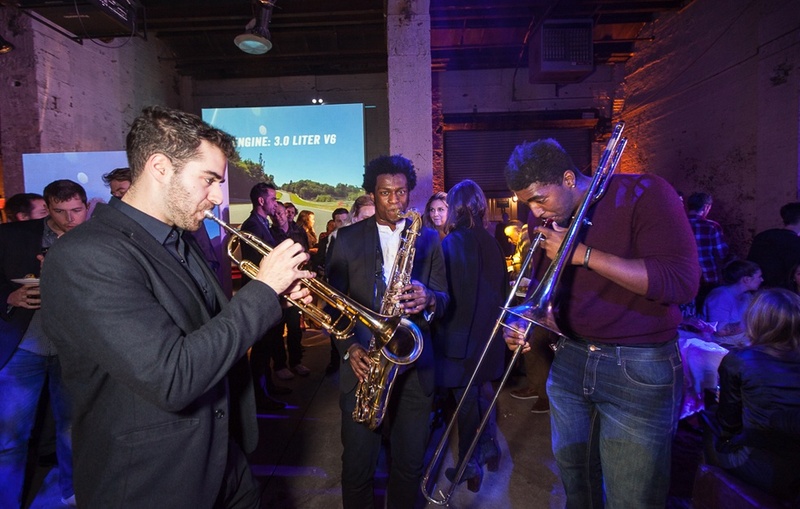 The BK-based band felt right at home at the Garage. 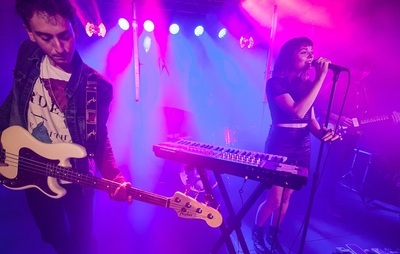 And Josh Madden.